WASHINGTON (Reuters) - International Monetary Fund Managing Director Christine Lagarde has deferred a planned trip to the Middle East, which included a stop in Riyadh to attend an investment conference, the IMF said in a statement on Tuesday. 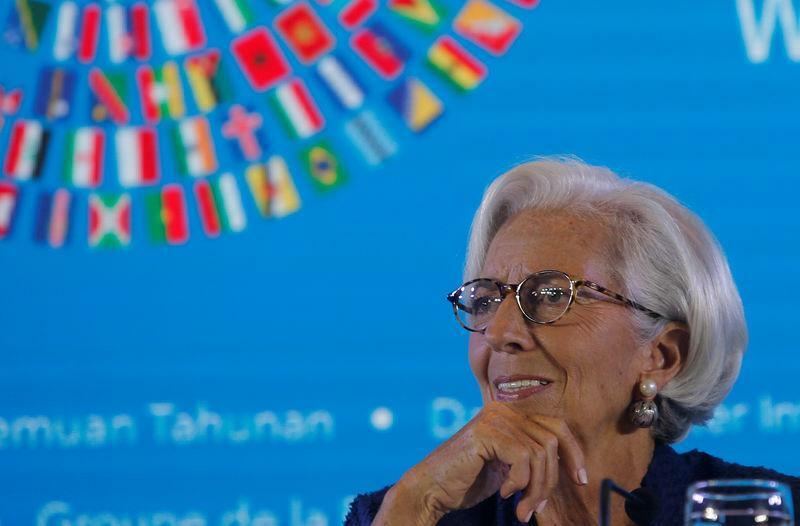 On Saturday, Lagarde told a news conference in Indonesia that she did not intend to change her travel plans but was "horrified" by media reports about the disappearance of Saudi journalist Jamal Khashoggi, who was missing after visiting the Saudi consulate in Istanbul. "The Managing Director’s previously scheduled trip to the Middle East region is being deferred," an IMF spokesperson said in a statement without giving a reason for the decision.